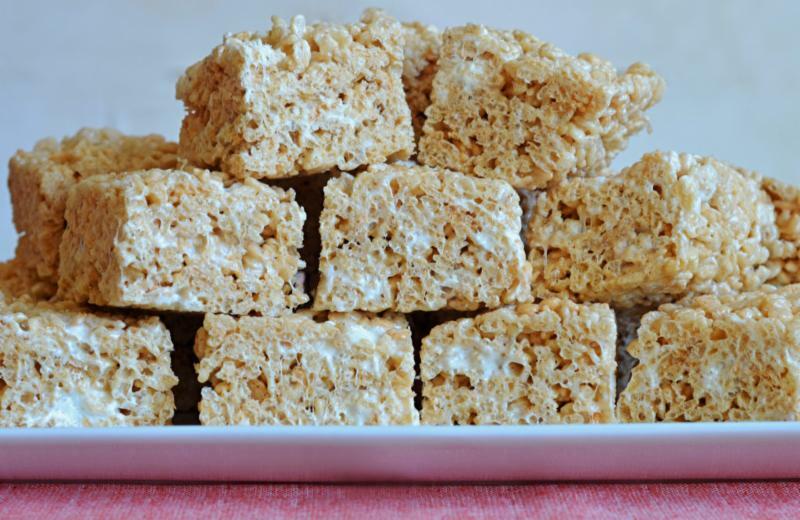 The Kindergarten children of Naudain Montessori Academy will be baking and selling "Hurricane Treats" (rice krispy treats) in an effort to help raise money for the "Rebuild the Schools" campaign and families affected by Hurricanes Harvey and Irma. The treats will be sold for $1 Sale will run Tuesday, September 19th - Friday, September 22nd. Please join us in helping to raise money for our Montessori friends in both Texas and Florida. Any contribution large or small will be greatly appreciated. Please help us raise funds for Montessori Schools who have suffered destruction from Hurricane Harvey & Irma. to fund schools impacted by the recent hurricanes. AMS and their partner, Nienhaus Montessori USA/Heutnink USA, will match ALL donations received up to a total of $10,000 from each organization. **Make checks payable to AMS and include in memo line "Rebuils your school campaign"